The team had support from NACCW (Mentor) for preparation of HCT audit on the 04 -05 April 2016, on the 07 April 2016 we had HCT audit at Nhlengelo. The team managed to renew their practice number with SACSSP and submitted their proof of payment. Three young people graduated at Marite Youth Development Center, one young person got a job. 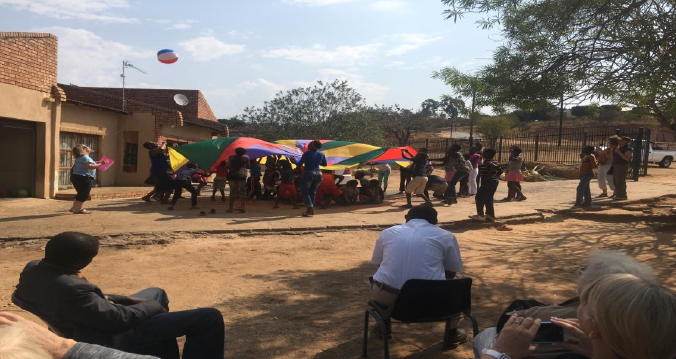 Freedom day was celebrated at the Informal Safe Park. 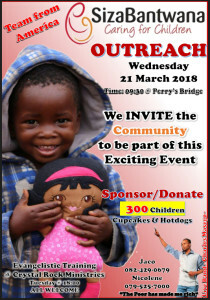 We would like to thank you for the donation of R15000.00 made to our Organisation. The donation was used to renovate our Reading Power Program Centre. As we have promised to send you the picture. See attached pictures before and after the renovation. 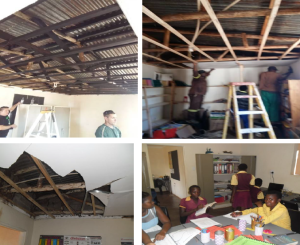 Our children and staff are enjoying the comfort; it makes the environment look professional and good for learning and to do administration, they said. 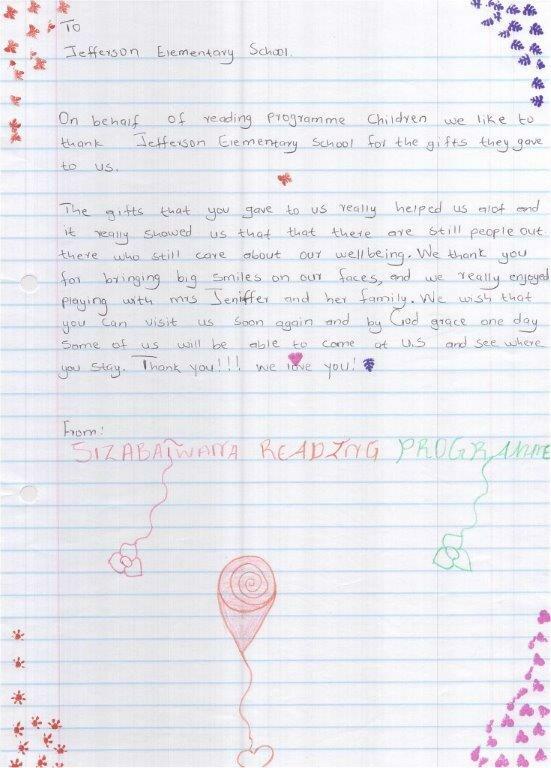 We also thank you for sending tourists to come and visit our staff and especially the children. We recently had a group from New Mexico that left us with stationery’s and thank you tips to our staff as well as games to play with the children. 2015 was a year of its kind. 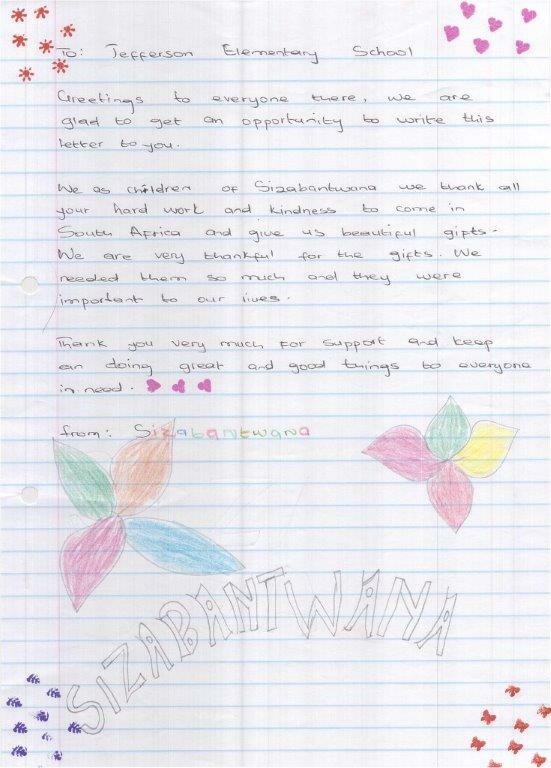 Sizabantwana continued to support needy children in the community of Bushbuckridge. Just have a look at what was on for the year. 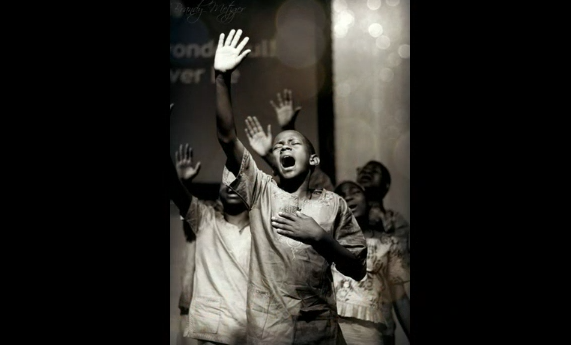 Our children are always asking us, when is the next camp? We had two camps of 20 children per group for a weekend. Thanks for your support. Our children had a trip to Kruger National Park on the 13 November 2015.